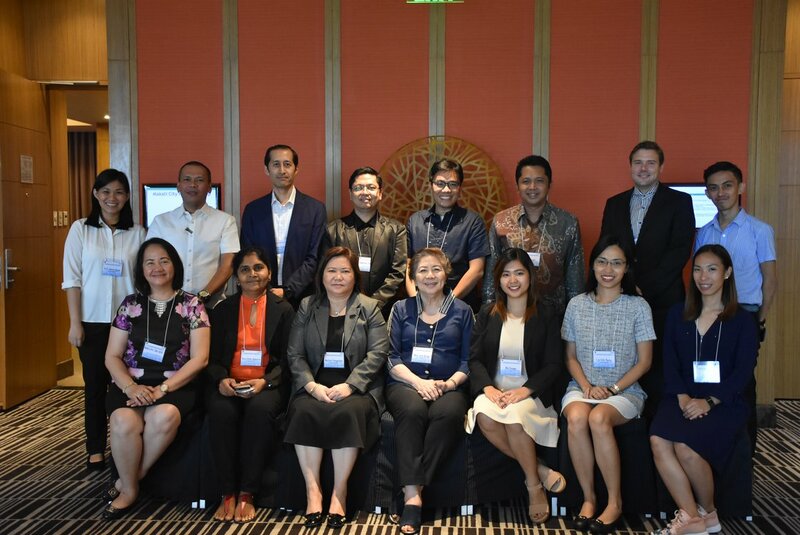 On invitation by the CityNet country office in the Philippines, PCAAE, represented by its Board Member and Secretary General of the Philippine Retailers Association (PRA), Ms. Evelyn Salire and its Council Secretary, Mr. Enrique I. Florencio, participated and spoke at the CityNet strategic planning workshop on June 25, 2018 at the Ramie Function Room in Holiday Inn and Suites in Makati City. The event, which was attended by CityNet national chapter (NC) representatives from Indonesia, Sri Lanka, Japan and the Philippines, was designed for NC leaders and focal persons to learn and develop roadmaps that are tailored to the specific needs of the cities towards sustainable urban development. The workshop and discussions were focused on key issues of organizational management, project management, and resource mobilization, all essential components in sustainable urban development. As one of the speakers of the event, PCAAE shared the 7 attributes of remarkable associations based on a landmark 4-year study of associations in the United States by the American Society of Association Executives (ASAE). Based in Seoul, Republic of Korea, CityNet https://citynet-ap.org/ is a network of cities in Asia-Pacific working towards sustainable urban development. It works closely with urban local authorities and stakeholders across the region through city-to-city cooperation, program development and implementation, and global urban advocacy.